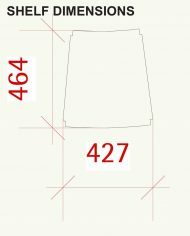 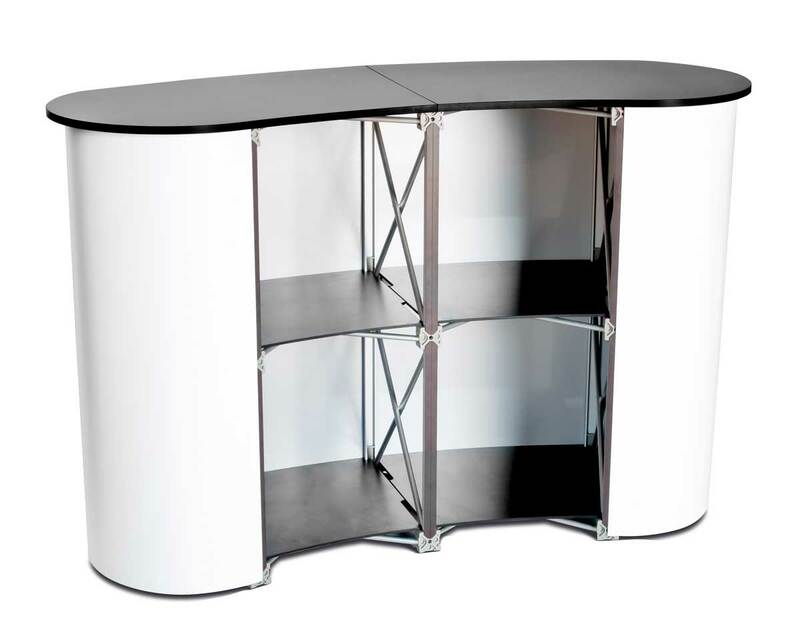 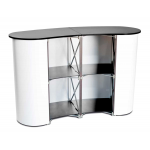 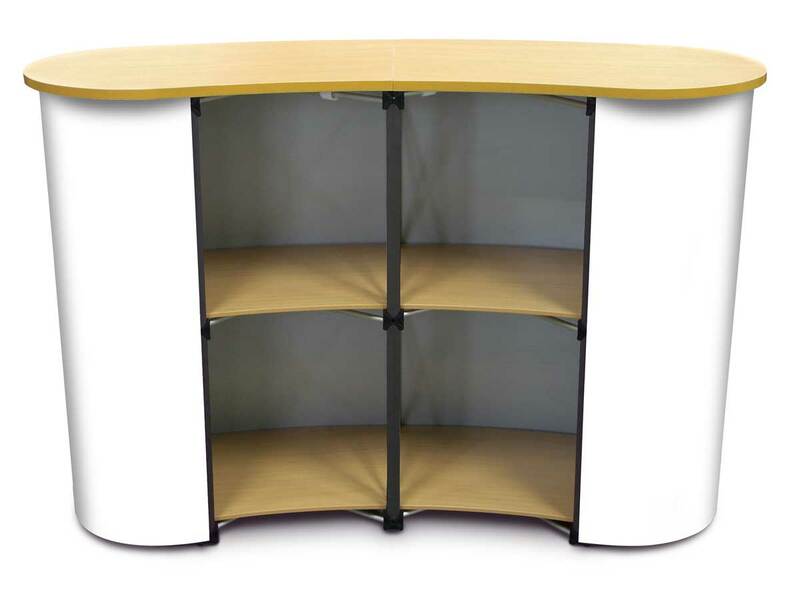 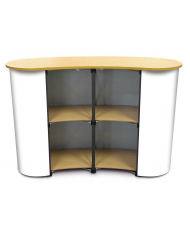 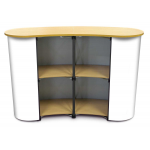 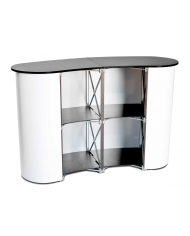 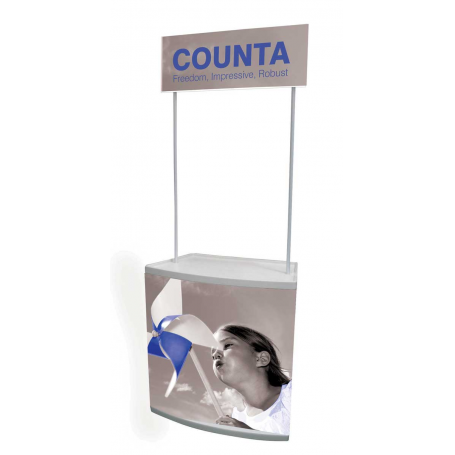 The perfect solution for your exhibition counter needs. 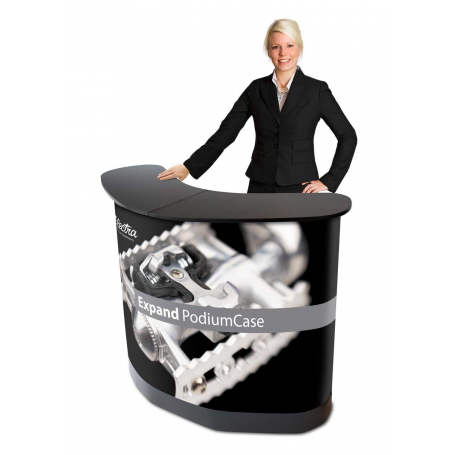 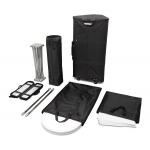 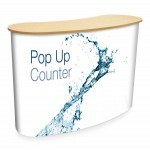 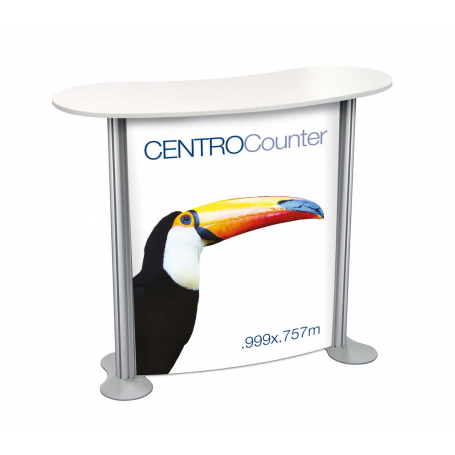 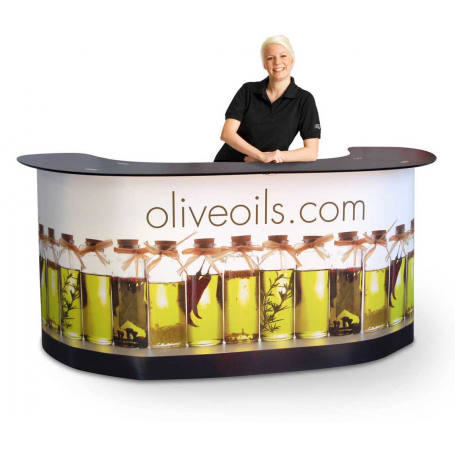 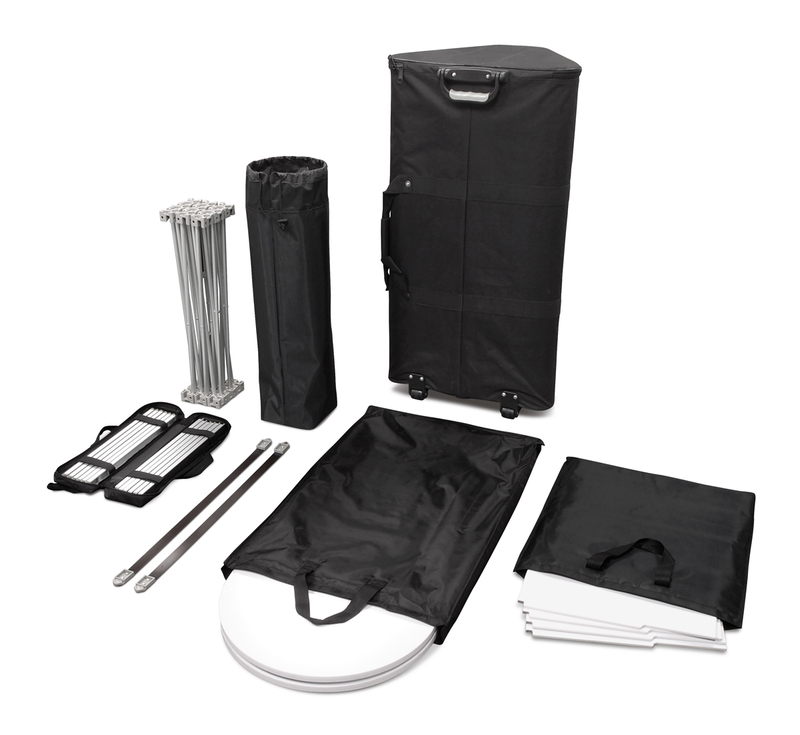 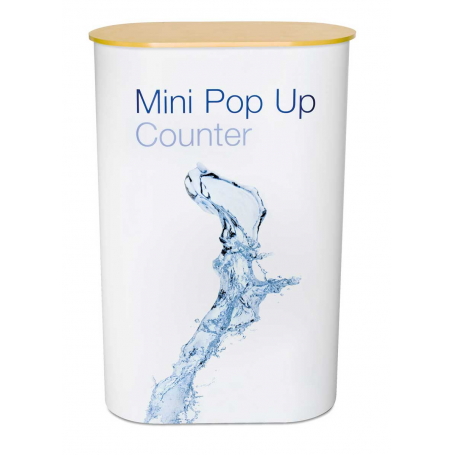 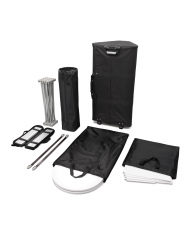 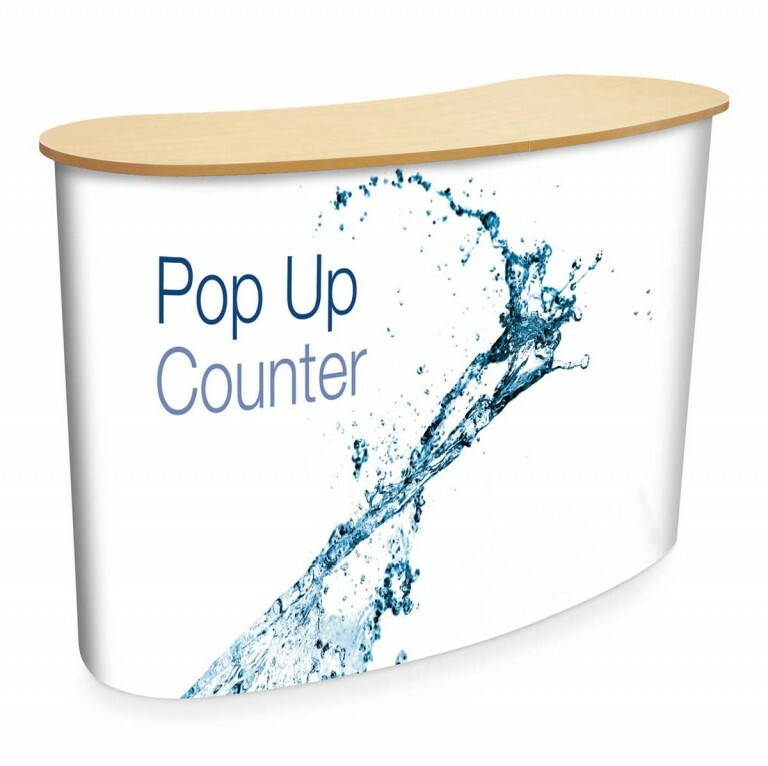 The Pop up counter is an elegant, high quality product that is easy to assemble and comes complete with a full colour printed / laminated graphic and its own wheeled carry bag. 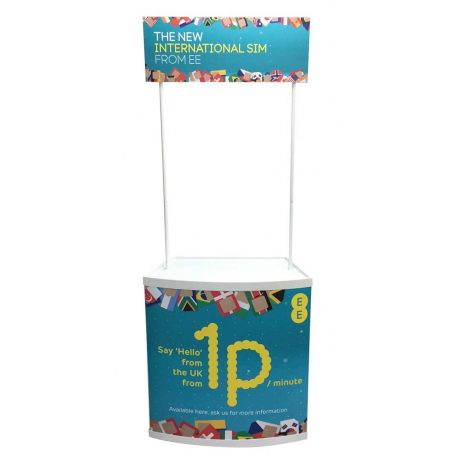 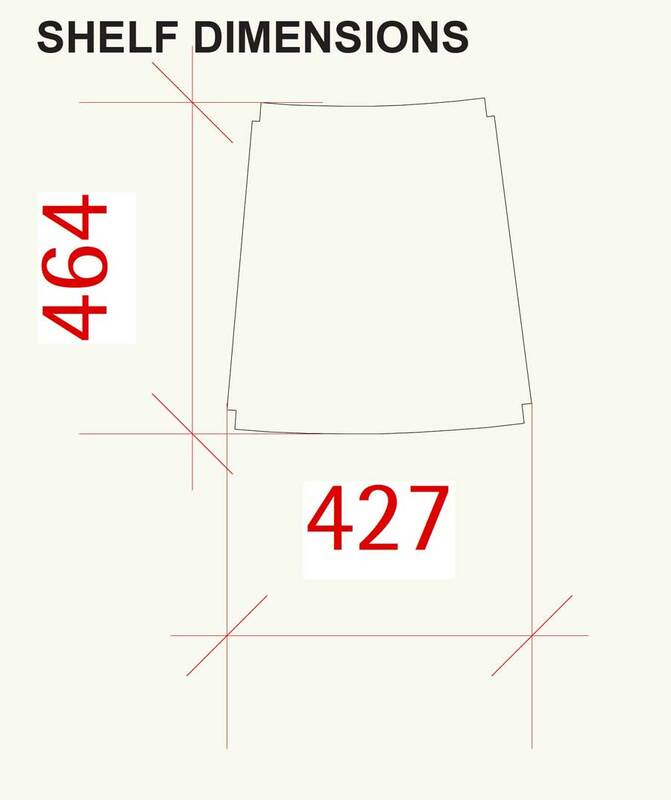 Replacement graphic (ready to attach) = £150+vat.